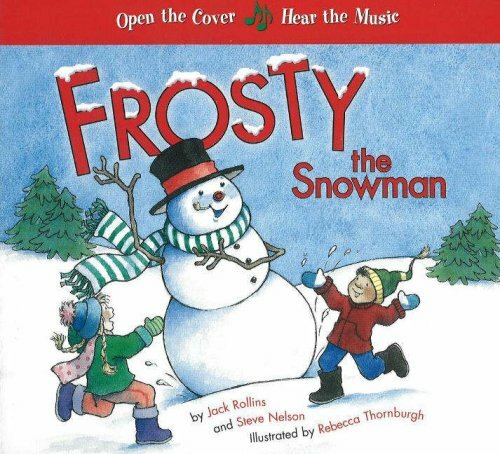 In this illustrated version of the familiar song, a snowman, who was brought to life by an old silk hat, has great fun playing with the children who built him, in a book where the song plays by opening the cover. If you have any questions about this product by Candy Cane Pr, contact us by completing and submitting the form below. If you are looking for a specif part number, please include it with your message.